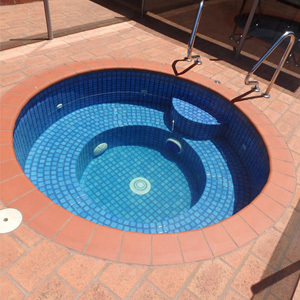 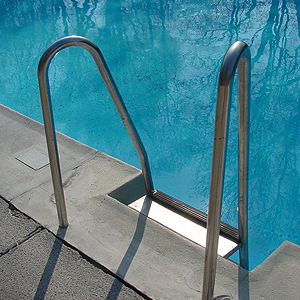 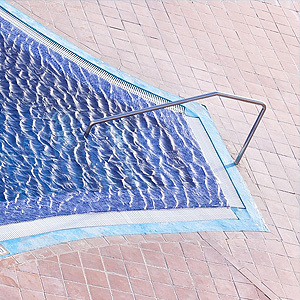 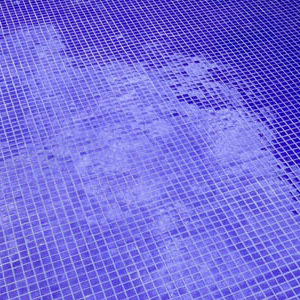 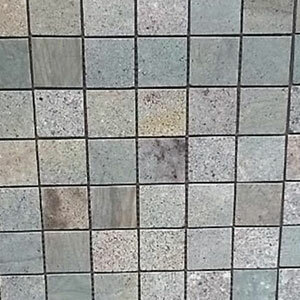 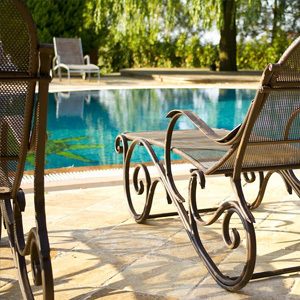 What Type of Paint is Suitable for Your Concrete Swimming Pool? 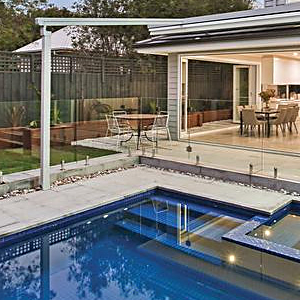 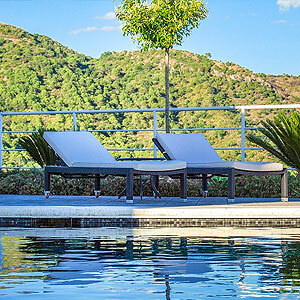 Do You Need a Builder Licence to Be an Owner Builder of Your Own Swimming Pool in Victoria? 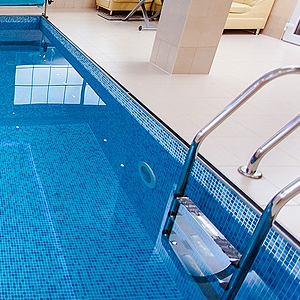 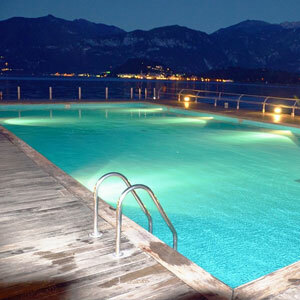 Why is Lighting Important in Swimming Pool Design? 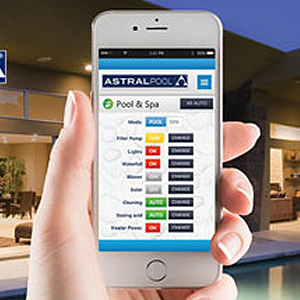 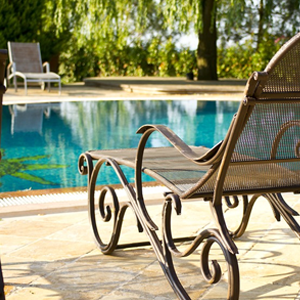 Why is Being a Swimming Pool Owner Builder More Budget Friendly? 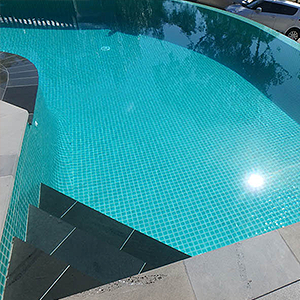 If you are in the midst of planning a swimming pool design for your backyard, you may wonder how you can make it look elegant and expensive on your limited budget. 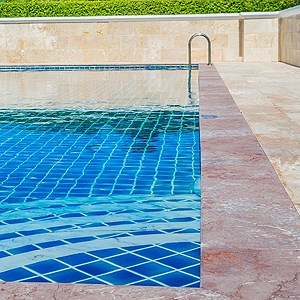 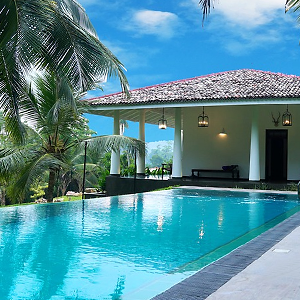 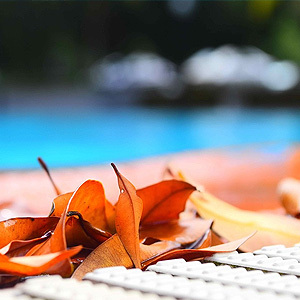 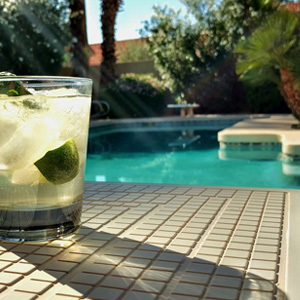 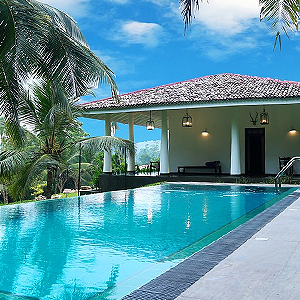 Luckily, with the right know-how, you can transform a simple-looking swimming pool to one that has a luxurious appearance without spending beyond your means. 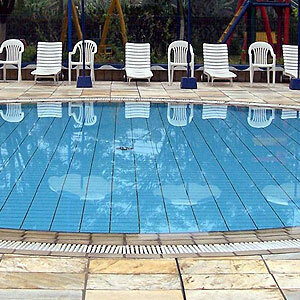 During warm weather, there is nothing more enjoyable than a dip in the pool to cool your body. 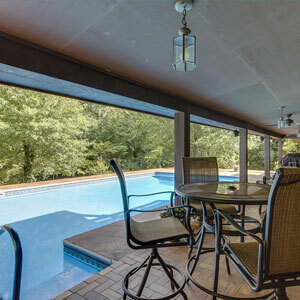 All you need is enough yard space to build your own private swimming hole. 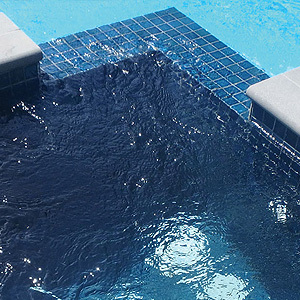 Since the size of the pool can vary to fit the space, this is not that difficult to accomplish.